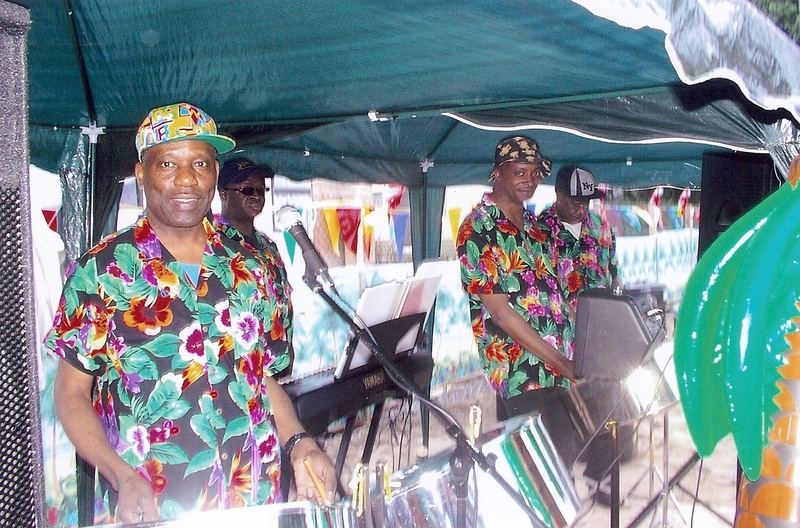 Calypsos, pop and light classics from this acclaimed steel band with its roots in Barbados. 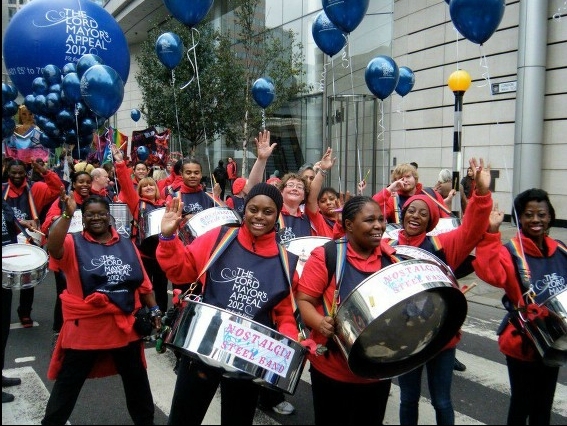 Midlands-based band of real steel pan enthusiasts. Perfect for outdoor events, and with a flexible line-up which can even include a limbo dancer. 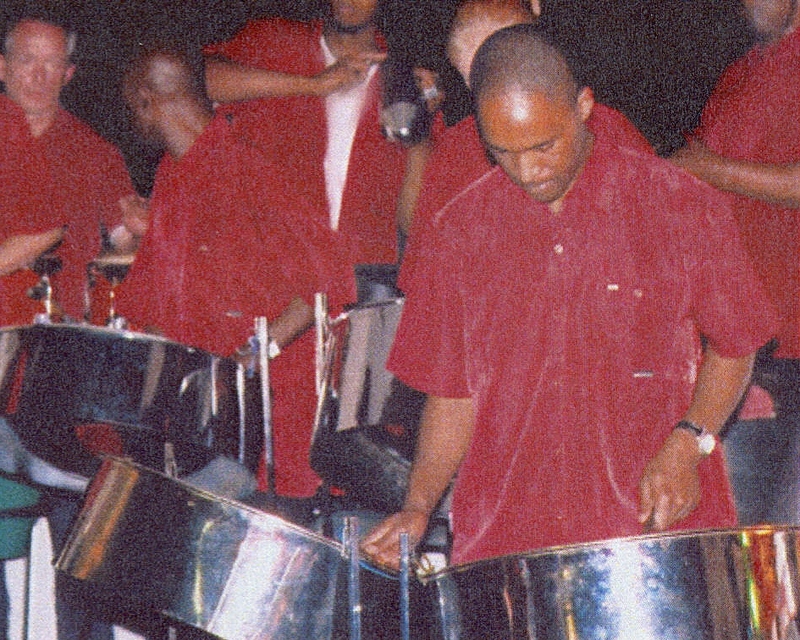 Fine steel band famed for its history, its musicianship and for its infectious enthusiasm. Usually four-piece, but also available from duo to seven-piece.